24 hour 365 Emergency Service available with a live answering service. There whenever you need us! 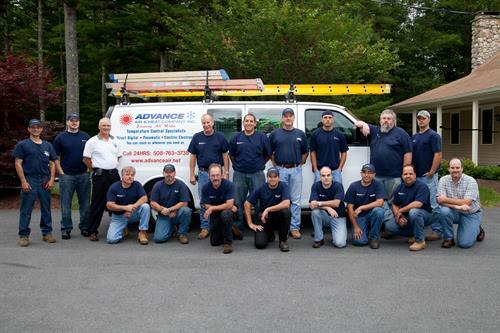 Advance Air and Heat is a family owned full-service commercial HVAC, Refrigeration and Building Automation contractor. 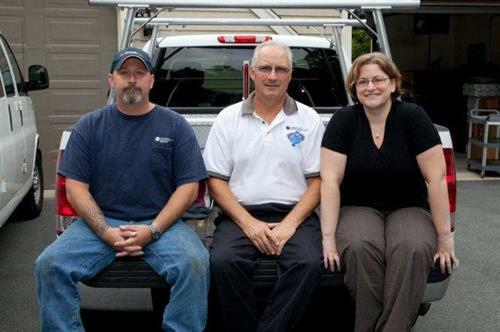 Full service means that with us, you can have happy employees, tenants and turnips all while maintaining a healthy bottom line for your business. 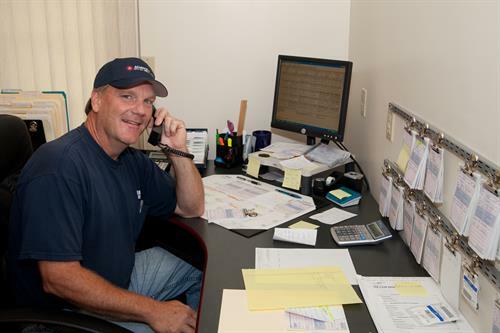 We specialize in helping you solve your commercial HVAC, refrigeration and control issues in a way that is environmentally friendly, economical and makes sense for your individual needs. 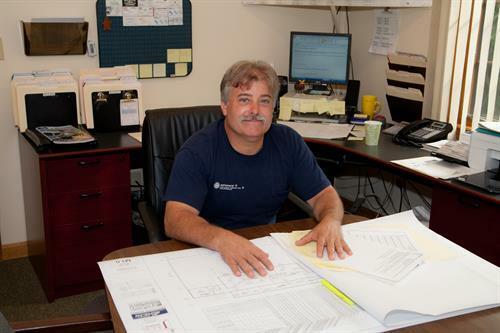 Since 1986 we've served Massachusetts, Cape Cod and Rhode Island commercial, industrial, public and non-profit clients with integrity and pride. We'll come to you! Call us today at 508-763-3738.